UK punters looking for the best online bookies, look no further! We’ve compiled a list of the top 5 places to bet online. Whether you’re a football bettor, horse racing punter or a fan of esports, these are the best online bookmakers to choose from. What are the best online bookmakers in the UK? 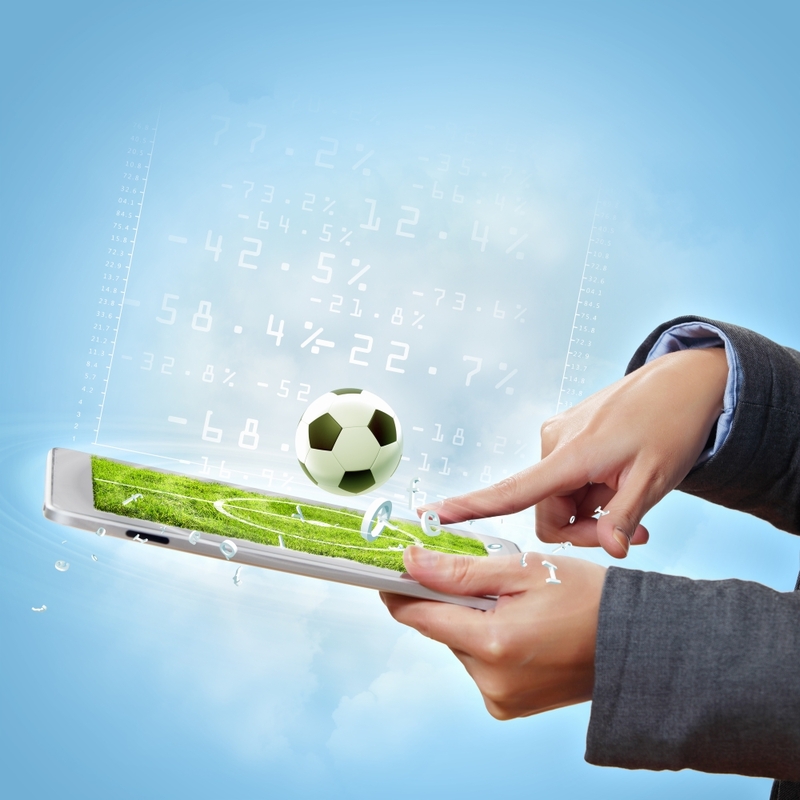 What are the best new online bookmakers? New online bookmakers are joining the betting industry. New customers have more and more choice in the UK market. Comparing mobile apps, deposit options, customer service and welcome bonuses we have done a list of top 3 new best betting sites in UK. There are literally hundreds of online sportsbooks available on the internet these days. Whilst having so much competition is great news for punters; for newcomers to betting online, it can be a bit overwhelming. That is where we can help. Our team has thoroughly researched the industry to find the best online bookies in the UK. We’ve assessed several key areas, such as the fairness of the welcomes bonuses, the variety of sports, market depth and odds on offer, plus we’ve tested the mobile experience provided by each of the best betting site. Without compromise, each bookmaker on our list is licenced and regulated by the UK Gambling Commission, meaning punters are assured of a safe and fair online betting adventure. However, although we believe that the best online bookies we’ve chosen are the cream of the crop, you can choose any site you wish, just use due diligence, as we have, before signing up. Although the best online bookmakers each have respectable welcome bonuses, we’ve chosen Matchbook’s 0% commission on all sports for the rest of the year as the winner. Matchbook is not a traditional bookmaker, it’s a sports betting exchange where customers can back and lay bets – so a punter is betting against another punter. 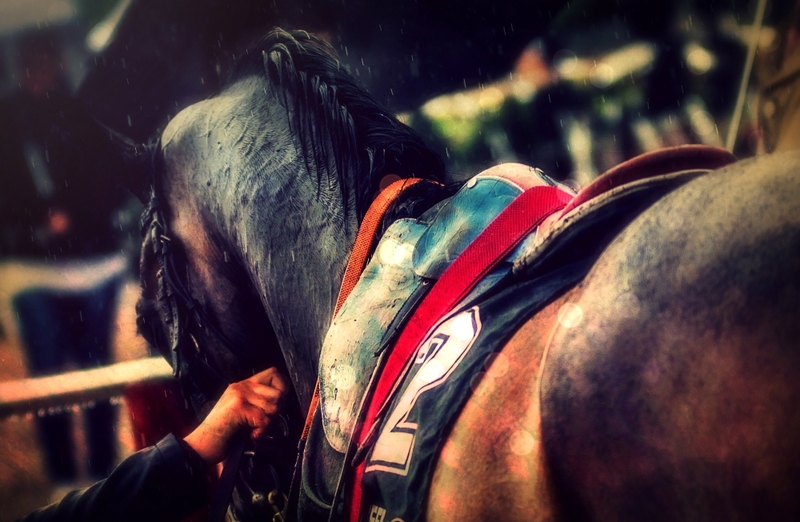 In order for Matchbook to make money, all winning bets have a commission charge (1.5%). So every £100 you win, you only receive £98.50. This welcome bonus removes that charge so you simply cannot lose with this offer. To find out more about this welcome bonus, visit our Matchbook bonus code page. William Hill is one of the UK’s best known bookmakers so it comes as little surprise that its online sportsbook is the complete package. Naturally, it has a strong UK flavour so horse racing and football take centre stage but it covers absolutely everything else – in great depth. If you like betting on greyhounds, cricket, rugby, tennis and golf, or perhaps sporting action from overseas such NBA, MLB, NFL, NHL or AFL, then William Hill is our pick for the best online bookies overall. Yet, it’s not purely about the vast number of sports William Hill covers, it’s the market depth this titan of the industry provides. Ladbrokes and Betfair are also other powerhouses, but William Hill just pips them. 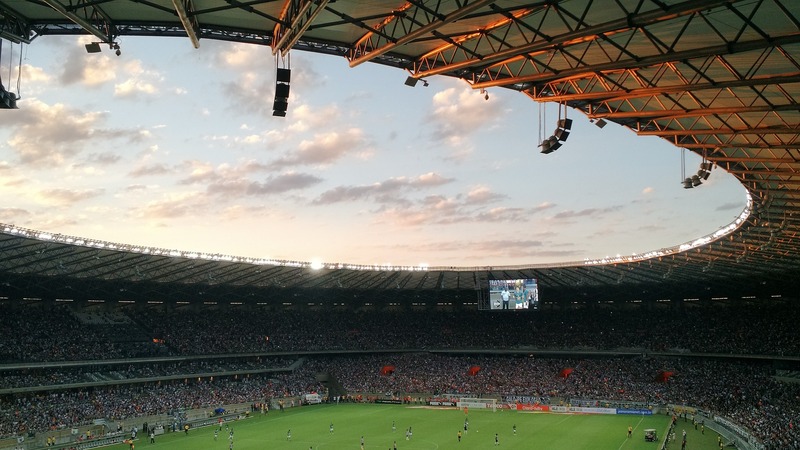 Regardless of whether you want to bet on an English Premier League game or a match from the Danish second division, you are spoilt for choice in how many betting markets each game has available. To know more about this app, visit our William Hill mobile application page. Generally speaking, a betting exchange offers slightly better odds than you’ll get at a traditional bookmaker – which is why we’ve picked Betfair as the place to find the best odds. For those who don’t know, Betfair offers both a sportsbook and betting exchange in a single platform so it’s easy to flick between the two and take the best odds available. To highlight the better odds, below there are two screenshots for the match result market for the opening game of the 2018 World Cup: Russia verses Saudi Arabia. With the Betfair betting exchange, you need to look at the ‘Back’ market. So, you can back Russia to win at 1.45 compared to 1.44 at Genting. the draw pays 4.50 at Betfair compared to only 4.33 at Genting, and a Saudi Arabia victory is 10.50 at Betfair and only 9.50 at Genting. Best online bookmakers in UK – F.A.Q. to be over the legal age for gambling, which is 18 in the UK. a bank account, credit card or e-wallet (PayPal, Neteller, etc) in your name. Please note, it is possible to fund an account with a Paysafecard but most bookies don’t permit withdrawals back to Paysafe so you do in fact need one of the aforementioned methods as well. a phone number – generally a mobile but a landline may also be accepted at certain bookmakers. a home address – proof of this will be required later. How do I register in an online bookmaker? This part couldn’t be easier at the best online bookies. Simply follow our special links for whichever bookmaker you prefer and you’ll be taken to the registration page. Fill in the form provided and click ‘create account’. Is it safe to do deposits and withdrawals in online bookmakers? If you join a trusted and reputable online bookmaker, yes it is completely safe. As mentioned each of the best online bookies listed holds a UKGC licence. This means players are protected at all times. Furthermore, both the bookmaker and payment vendor will have several security protocols in place such as SSL data encryption and two-factor authentication to provide a safe online banking environment. Yes, you can. Once again, the UKGC is about protecting players so all online bookmakers with a licence must adhere to the Commission’s strict criteria which includes allowing players to set daily, weekly or monthly limits on their betting activities.